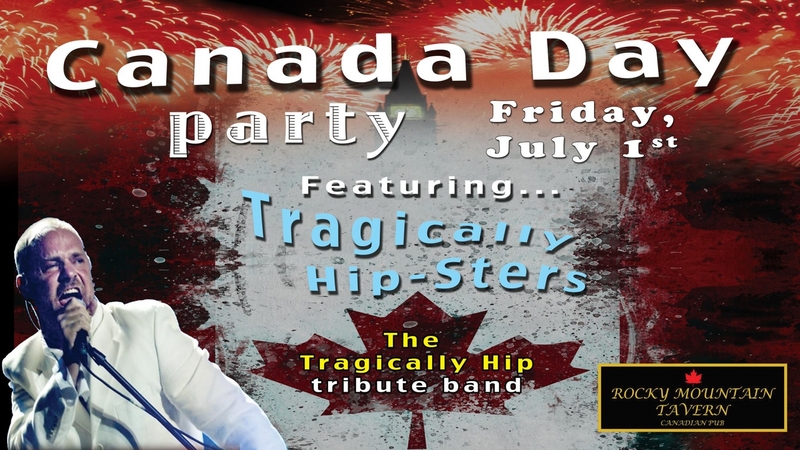 This Canada Day in Korea, come celebrate the birthday of our native land with a tribute to Canada's legendary rock band, The Tragically Hip. To help with the party, St. Patrick's Day festial headliners, Sweet Murphy's Fancy, will jig the night away along with other opening acts. We are not only celebrating Canada's biggest day of the year, but also the amazing life of legendary singer and song-writer Gordon Downie, who was recently diagnosed with terminal brain cancer and also doing his final tour this summer. He is truely one of Canada's favorite musicians. So come join us for a night of live music (all Canadian music content in between).... awesome drink specials... Canadian poutine... and Caesers. •10,000 won Cover charge from 7:30pm. •Cover includes one FREE drink and access to both floors of RMT.